RV camping is my idea of roughing it! If you put me in a tent, I will not make it! But an RV…that I can handle. When you’re planning to travel in an RV with your family, you want to know where you’re going to stop along the way. Thanks to RoverPass, you can find nearby campgrounds easily. My idea of vacation needs to include water! I prefer the ocean, but any water will do as long as it is warm. Looking at RoverPass, I can find RV camping parks that are either on the water, have a pool, or are within driving distance of a large body of water. Pensacola is a traveler’s paradise. There are activities for everyone in your family including snorkeling, fishing, bird-watching, hiking, and visiting historical sites and lighthouses. In season, you can enjoy live music, festivals and art shows. If you are a foodie, you’ll find lots of new and exciting restaurants to enjoy in Pensacola. Searching through RoverPass, I found Destin West RV Resort which is located 37 miles from Pensacola, Florida. This one would be tops on my list. I always look at the amenities when I’m choosing a place to travel to, and this one has lots. Some of the amenities include WIFI, full hookups, water, sewerage, laundry facilities, golf center, pool access, restrooms and showers. 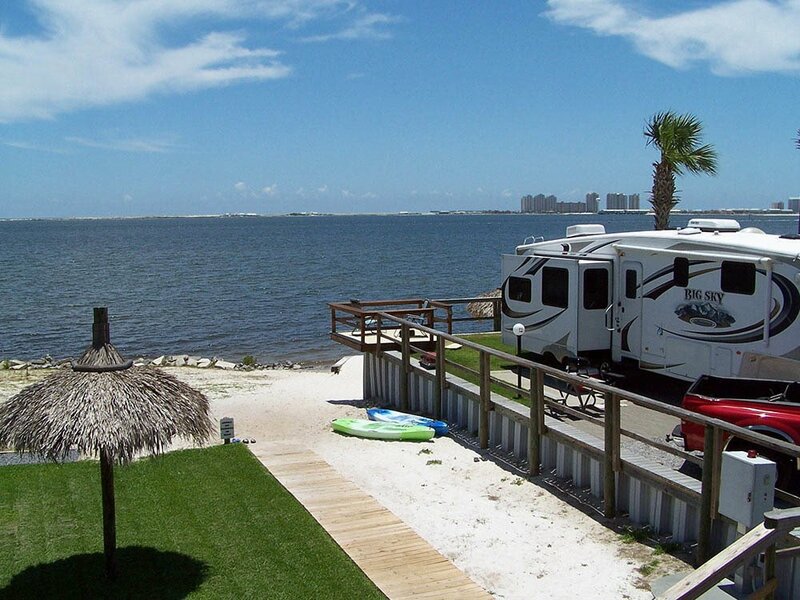 Another budget friendly option for RV camping is Emerald Beach RV Park. 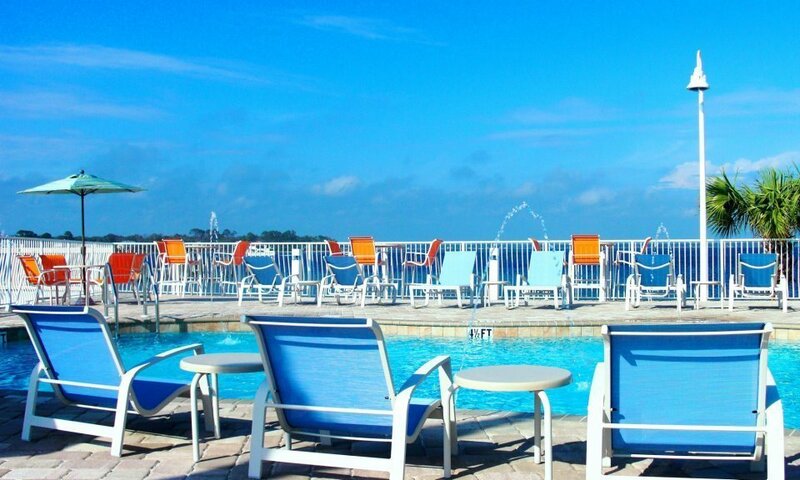 Its amenities include ice, propane, restrooms, showers, heated pool, laundry facilities, kayak and canoe rentals, fitness center and private pier. The sites are just a short drive from local conveniences such as: local shops, eateries, pharmacies and gas stations. 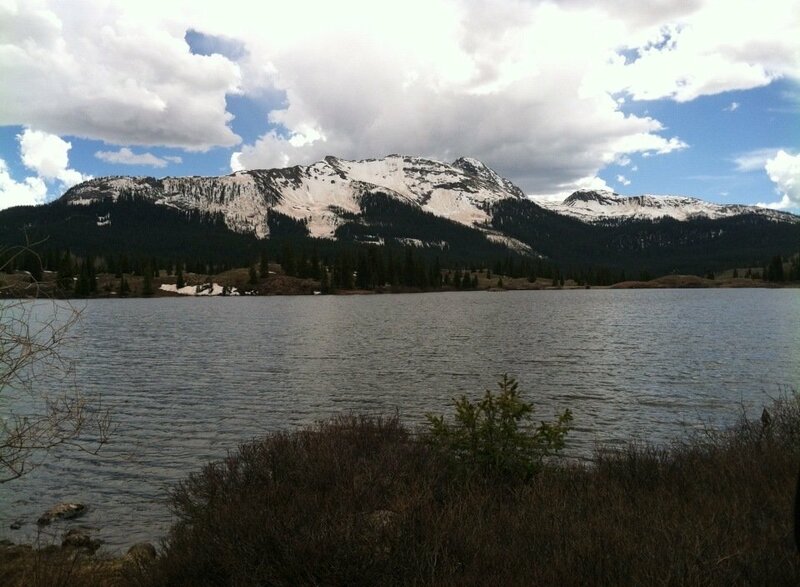 If a mountain vacation is more your style, you’ve got RV camping park options galore! I know Colorado is a popular state for tourists, so I did a search by state rather than by city as I did with Pensacola. I found the beautiful Pagosa Riverside Campground which is located on the San Juan River in the Southern Colorado Rockies. They offer hot showers w/24 hr access, laundry w/24 hr access, WiFi, a grocery store, game room, and a fire ring on each site. No matter where you want to go RV camping, RoverPass is the place to start looking. They’ve got over 20,000 listings, so you’ll be sure to find exactly what you’re looking for. Try them out today to plan your next trip!